Meet Tux – the perfect combination of a supremely stuffable/tossable dog treat toy and tough Zogoflex toy. 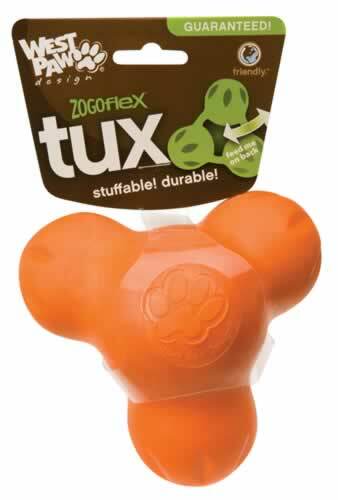 Just like our other Zogoflex toys, Tux is pliable, bounces, is nontoxic, recyclable, and buoyant. 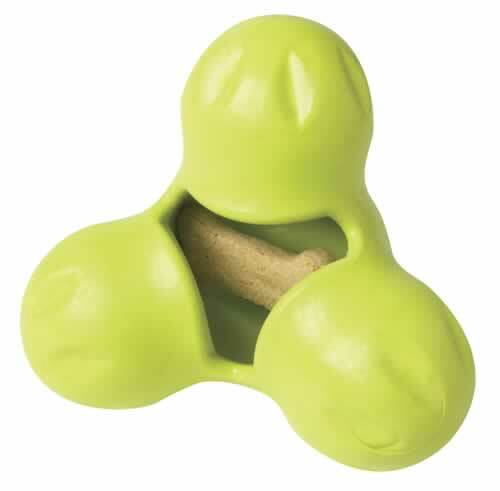 Simply stuff your dog's favourite treat into the cavity of Tux. It is even dishwasher safe for easy cleaning! 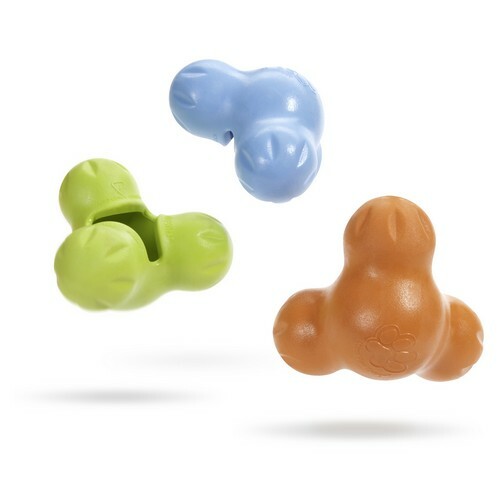 Tux is a treat toy and was designed to withstand chewing and still be fun – with or without a treat!